This Article Was Live On: At 2:00:00 AM And Till Now Have. 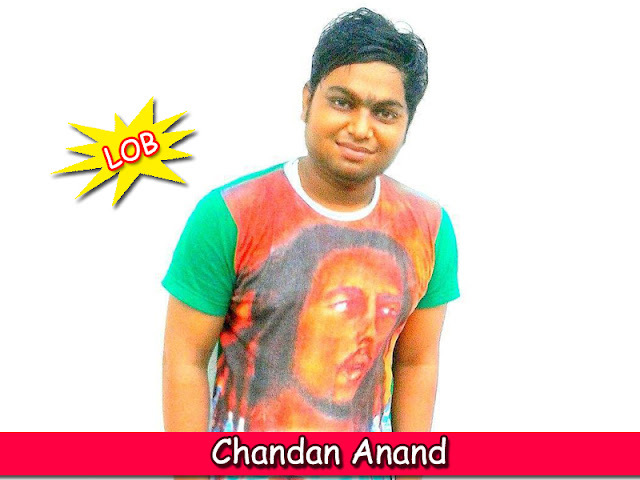 Chandan Anand from MakeForSure blogs about Seo, Digital Services, Analytics, Web Development And different free Seo Tool. "Make for Sure" must be a new name in this digital marketing world but people associated with this is not new. All are having 6-7 years of experience and we know how to make difference on this digital world. We understand the importance of website and digital world. so we offer different services like webmaster tools, article rewriter, url shortner and many more. "Make for Sure" offers you free tips and tricks - How you can improve your website ranking and different seo/digital-marketing/social-media and different tips and tricks on technology and trending of this digital world. "Make for Sure" provide e-learning services for learning seo , social media marketing , digital marketing and many more.